Bella is a bit shy with strangers at first, but give her a little time and you will soon have your loyal best friend. 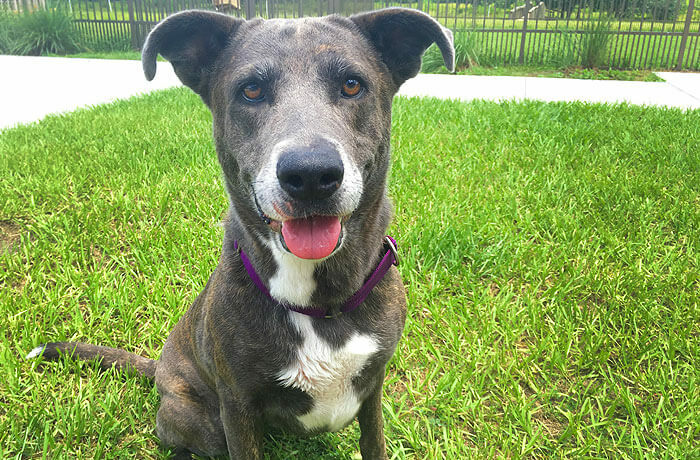 She will do best as the only dog of the household and be your “glue”, as best buddies should be. Bella loves the water and is sweet as sugar. She surely would love to find her best friend soon!